Some great under $20 new and new to me hair, skincare and makeup! Tweezerman Sole Smoother ($20; ulta.com) - A really nice foot file that can be used wet and dry. The dual textue works on wet and dry feet and can buff and get rid of most dryness within the first few uses. I use the rough end with water finish with the other end to smoothen while my feet are dry. 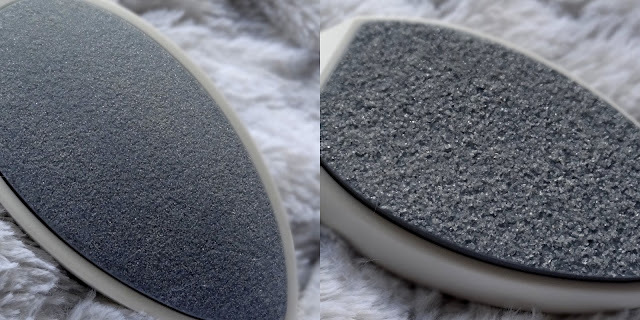 Not a miracle cure for heavy duty calluses, but good to maintain feet soft and smooth. The Vichy Mineralizing Thermal Water ($14; dermstore.com) and the Purete Thermal Fresh Cleansing Gel ($18; vichyusa.com) are two really nice skincare picks from Vichy for dry/sensitive skin. The Thermal Water is a very nice mid day refresher and the travel size is really handy. The Fresh Cleansing Gel is a great second cleanser after removing makeup. It can be a tad drying in the winter, I think, but this time of the year it feels very balancing and cleanses very well. Burt’s Bees Baby Bee Nourishing Mineral Sunscreen ($14.99; burtsbees.com) is quite a lovely sheer sunscreen for babies and adults. Its not too thick and sinks in fast. There is a little bit of a white cast, but it does the job well without feeling too heavy or greasy. The ELF Tinted Lip Oil ($6; elfcosmetics.com) is a fabulous sheer tinted lip oil. Its non sticky, glossy and very light, almost like a gloss. It also feels very nourishing and the formula is comfortable, fading after about 2-3 hours. I think these are just great for the price. The Essence Out Of Space Stories ($2.99 essencemakeup.com) are holographic nail polishes from Essnce. Good holo polishes are hard to find at this price and these are really pretty colors. 1000 Light Years Away, a gorgeous black also has a little bit of chunky glitter in addition to the holos. They all need about 2-3 coats for complete opacity and a good top coat for longevity The formula is smooth and easy to work with. Malin + Goetz Mojito Lip Balm ($14; malinandgoetz.com) is a hydrating lip bam and a great one for summer. Its light, glossy and perfect for a no makeup day. I find it to be very moisturizing, not waxy and a little bit goes a really long way! Absolutely love this one! 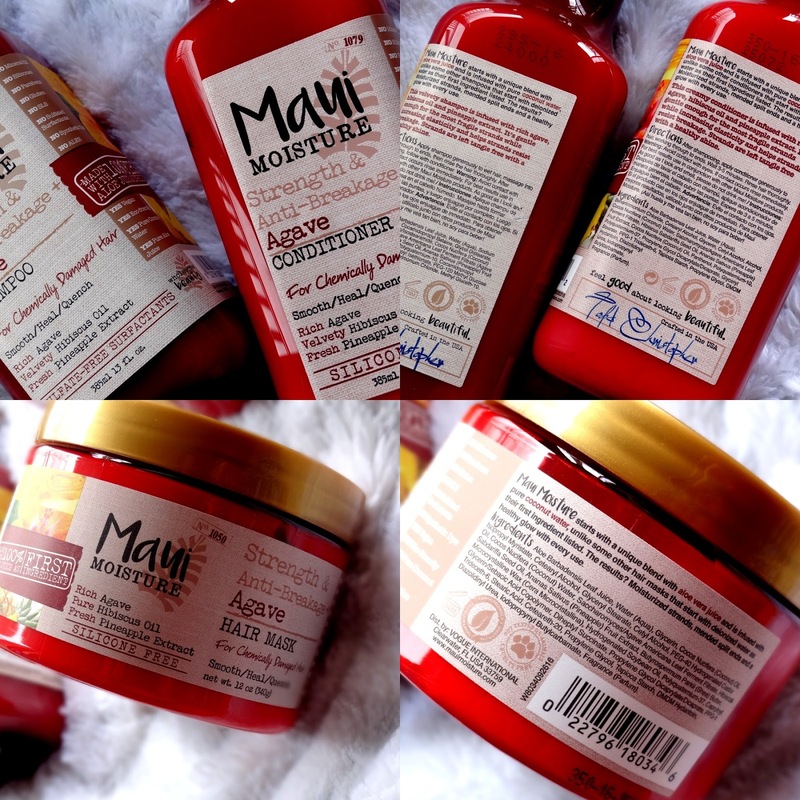 Maui Moisture is an affordable hair car range, formulated sans sulfates, silicones, colorants, petroleum and other nasties. I love the beautiful scent of the Strength and Anti-Breakage Agave ($8.99 each; ulta.com) line and how very nourishing it is. The Shampoo is thick, very concentrated and a little goes a really long way. The Conditioner and Mask are super rich, perfect for after a clarifying shampoo, especially the mask. Its deeply moisturizing and washes off well when used sparingly. I would recommend a clarifying shampoo if you use this line regularly.